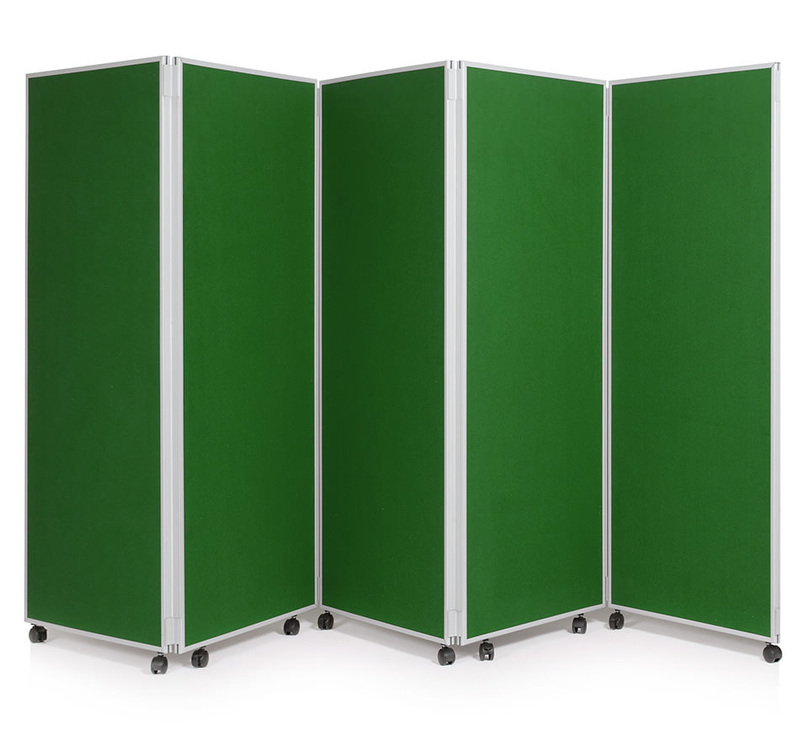 This concertina screen is ideal to use in schools or nurseries as a classroom divider. It has 5 large panels on wheels so is portable and easy to move around a school. 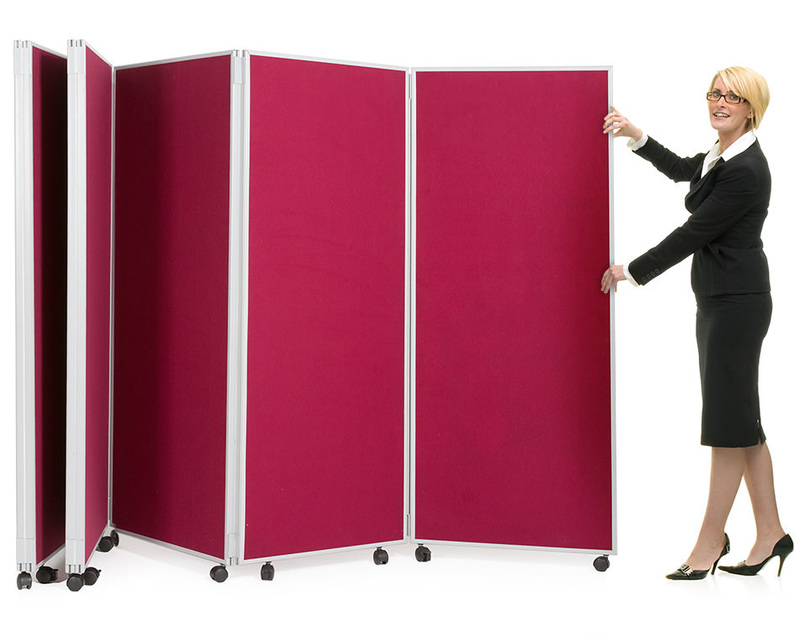 It comes with 5 large, folding display panels with a PVC frame that are hinged together in a concertina style. 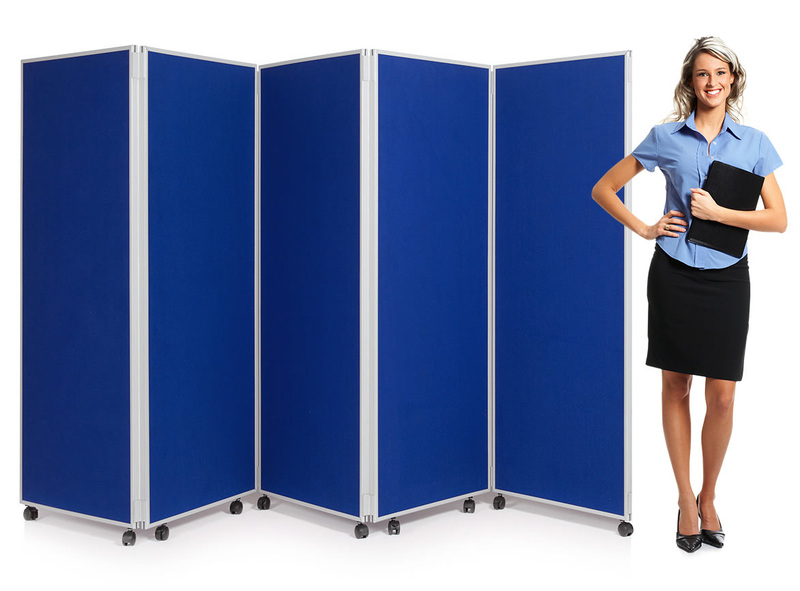 This partition screen is supplied with locking castors so you can easily wheel the room divider into place and lock securely. 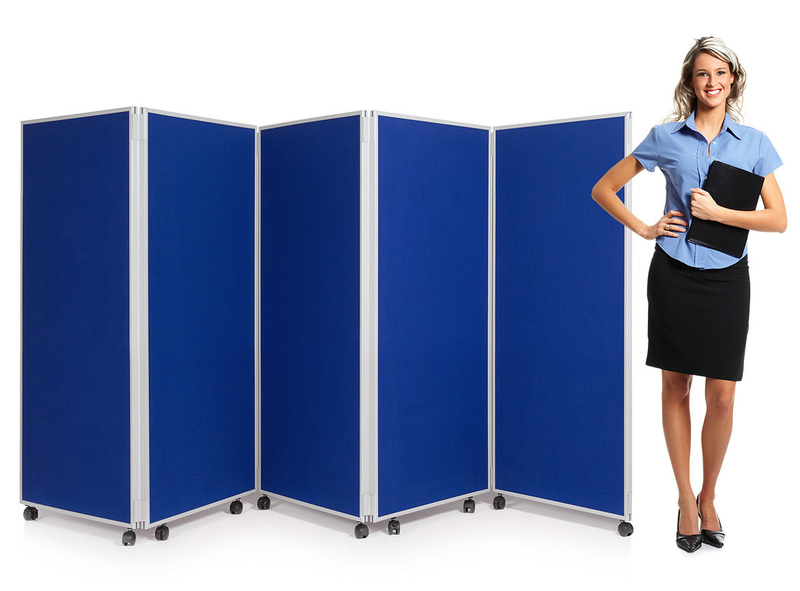 Panels measure 600mm wide and come in a choice of either 1500mm high or 1800mm high. 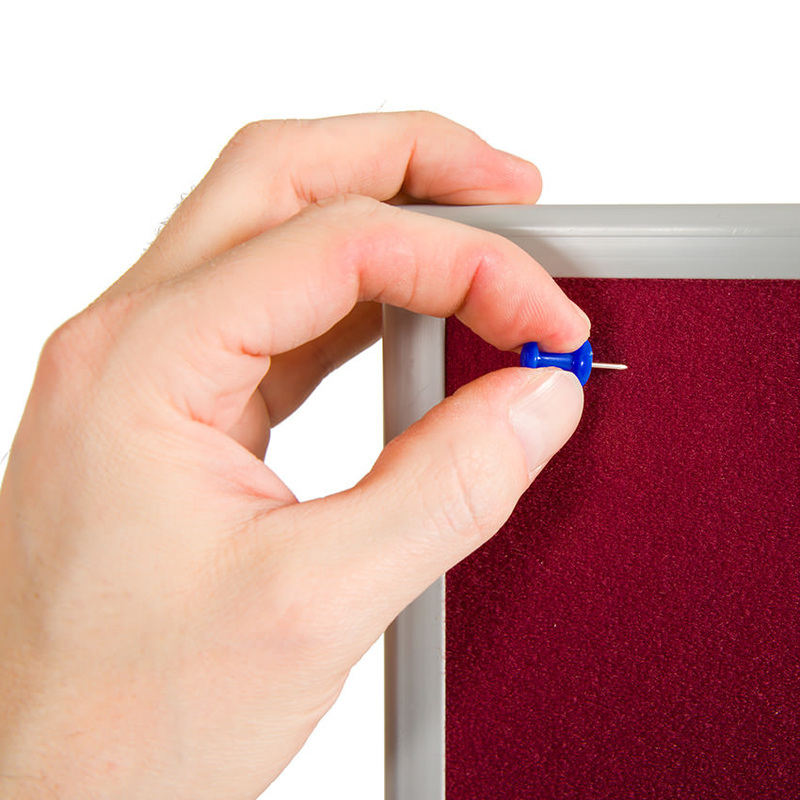 The panels are 25mm thick and can be used with pins of Velcro so this room divider can double up as a school display board. 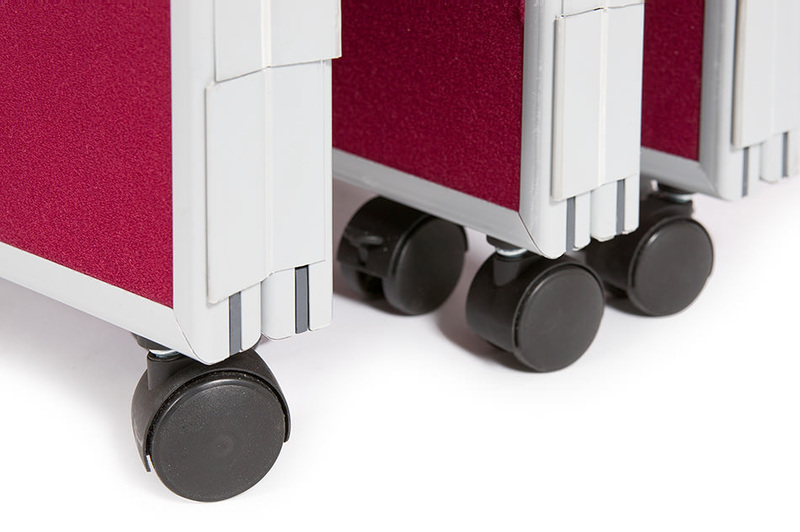 Each panel is covered on both sides in luxury loop nylon which is available in 13 colours. The PVC frame can be grey or black.